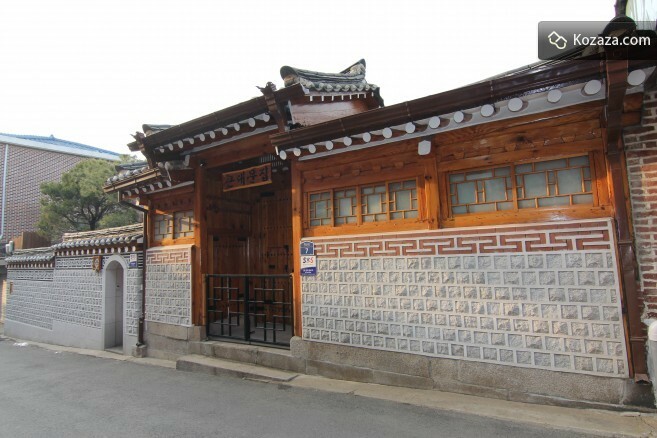 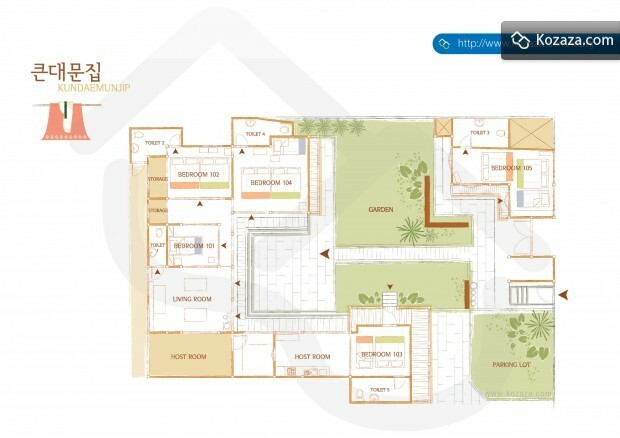 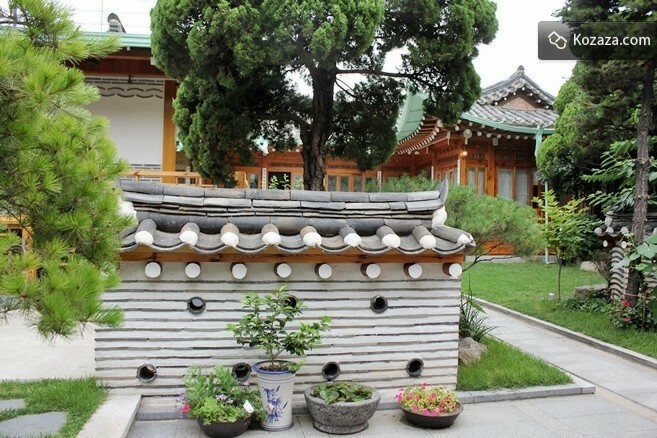 With a history of 70 years, Kundaemunjip is a hanok cultural experience site in the heart of the city. 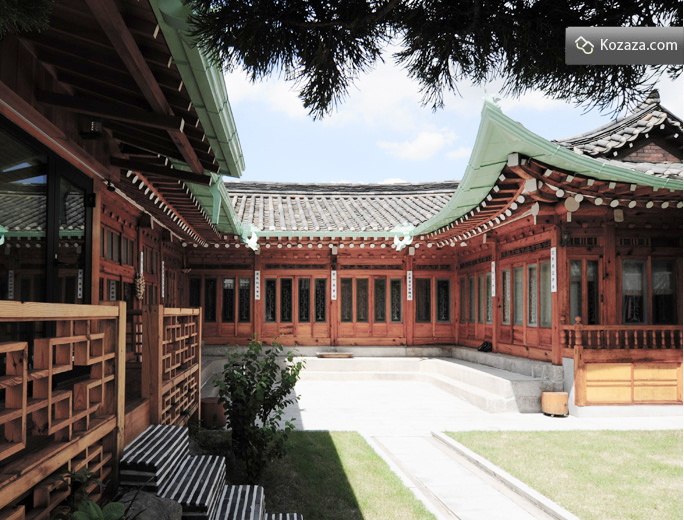 It is located in BukchonHanok Village, where there is a harmony of Seoul’s past and the present. 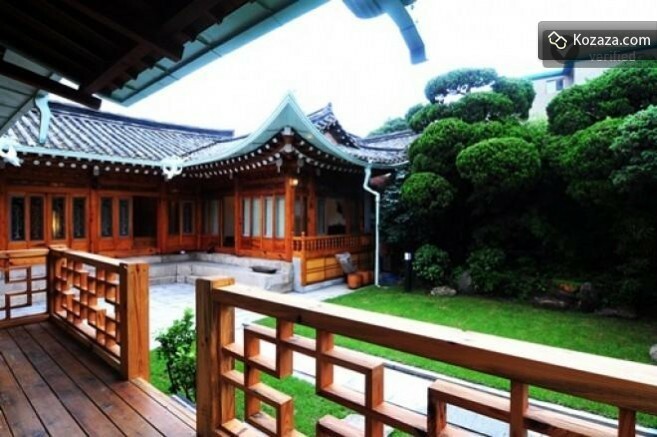 Kundaemunjip is a place to enjoy the beautiful scenery and the tranquil atmosphere felt by our ancient ancestors. 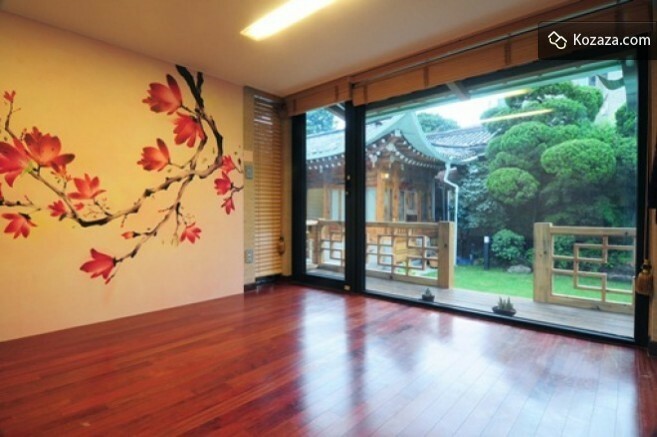 Escape from hectic routine of modern days and enjoy a moment of peace and freedom.